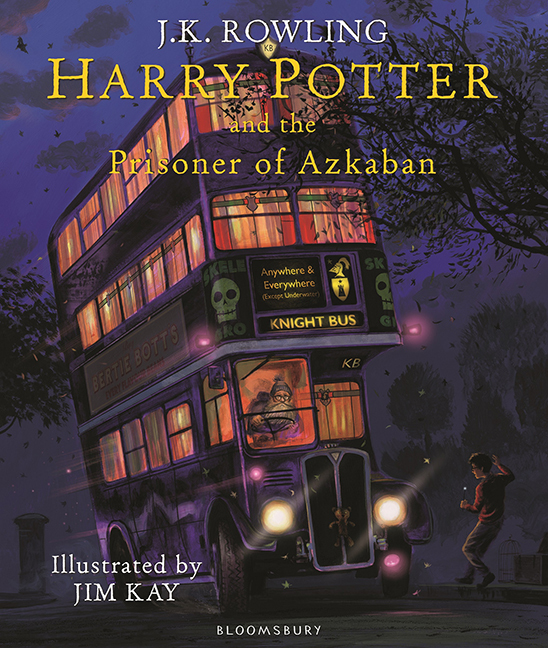 Harry Potter and the Prisoner of Azkaban – creepy scrawlers ltd. Illustrated in watercolour and acrylic. The shoreline of the island.